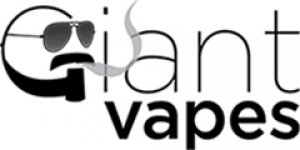 4 active Deals and Coupon Codes for Giant Vapes. 10% off Site wide. Limit one use per customer.